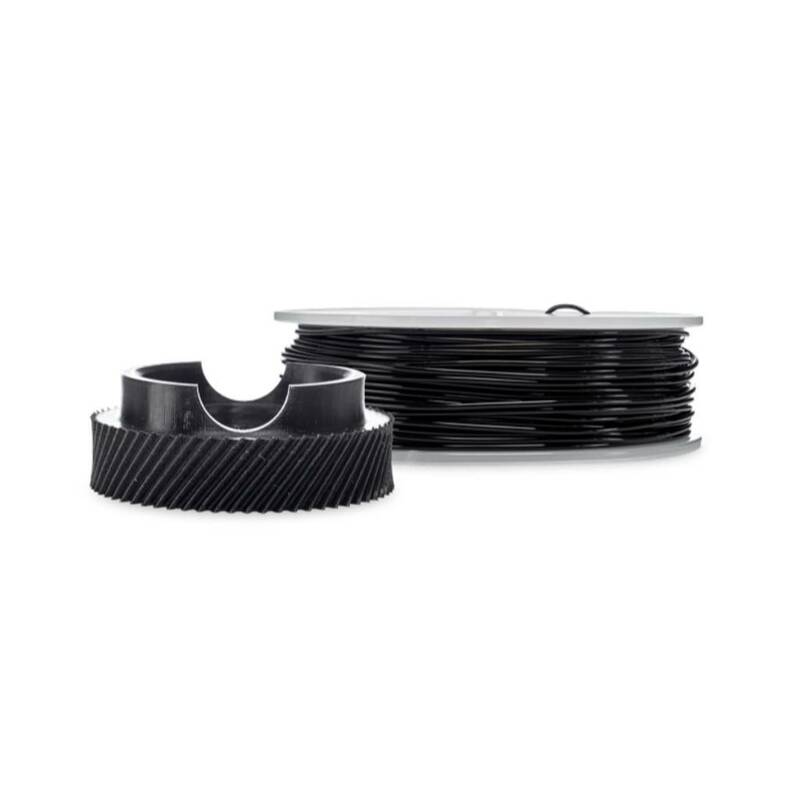 Please note that the preconfigured Cura profiles for Ultimaker Nylon have been exclusively developed for the Ultimaker 2+ and Ultimaker 2 Extended+. The instructions on this page are for these 3D printers only. Printing with this material on other Ultimaker 3D printers is at the users risk; it is not supported and it may void the warranty. Always use the latest version of Cura (2.1.3 or higher) and make sure that your 3D printer is updated with the latest firmware version to include the correct material profile for Ultimaker Nylon. The temperatures listed in the table are used for the Ultimaker 2+ and Ultimaker 2 Extended+. For best results, it is crucial to select the right 3D printer, nozzle diameter and material in Cura. Also, make sure to select the correct material on your Ultimaker 3D printer to automatically use the corresponding temperatures. The recommended regular print cooling fan speed for Ultimaker Nylon is 35%. 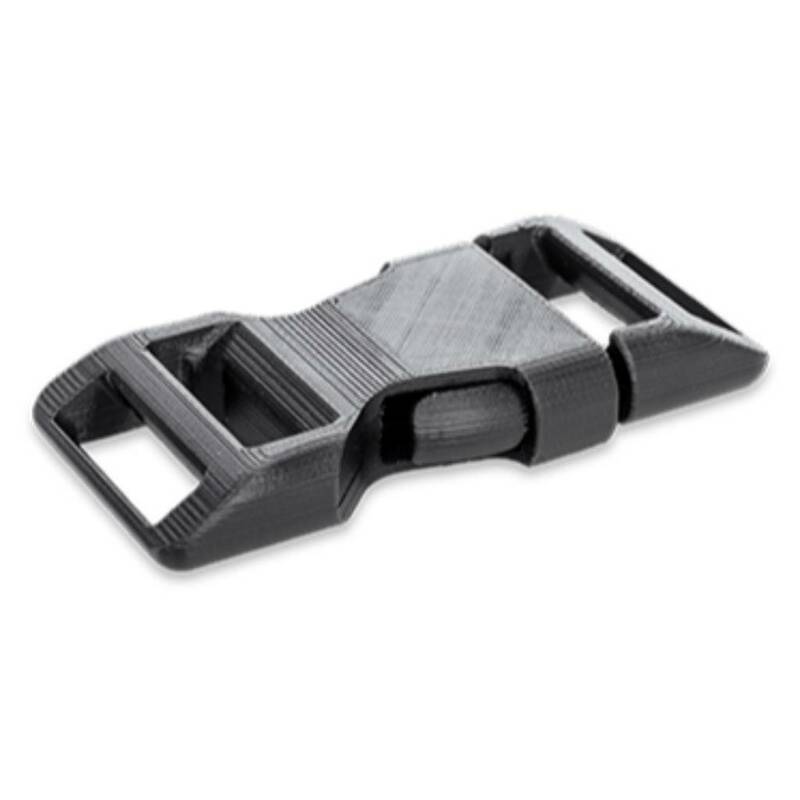 This ensures optimal form retention and helps avoid problems with layer bonding. 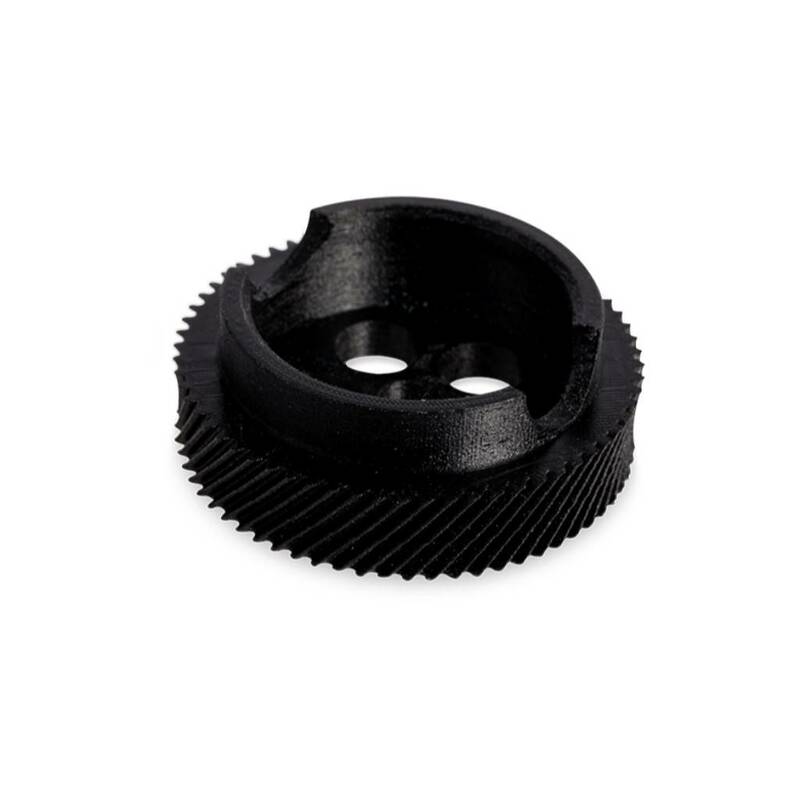 For shorter layers with more detail, the print cooling fan speed will gradually increase to 100%. We recommend the use of a raft for large models. This is the default build plate adhesion method in the preconfigured Cura profiles for Ultimaker Nylon. This will put a grid structure between the 3D print and build plate that allows for better adhesion. The raft will additionally lead to a more even distribution of temperature through the initial layers of the 3D print. After the 3D print is finished, the raft can be removed. If the build plate is still warm, removing the raft will be easier. You may alternatively use a brim for adhesion when 3D printing small models. Ultimaker Nylon sticks well to the build plate. In most instances, extra adhesives are not necessary for a successful print. For even better build plate adhesion, apply a thin layer of glue (included in the accessory box of your 3D printer) to the glass plate. 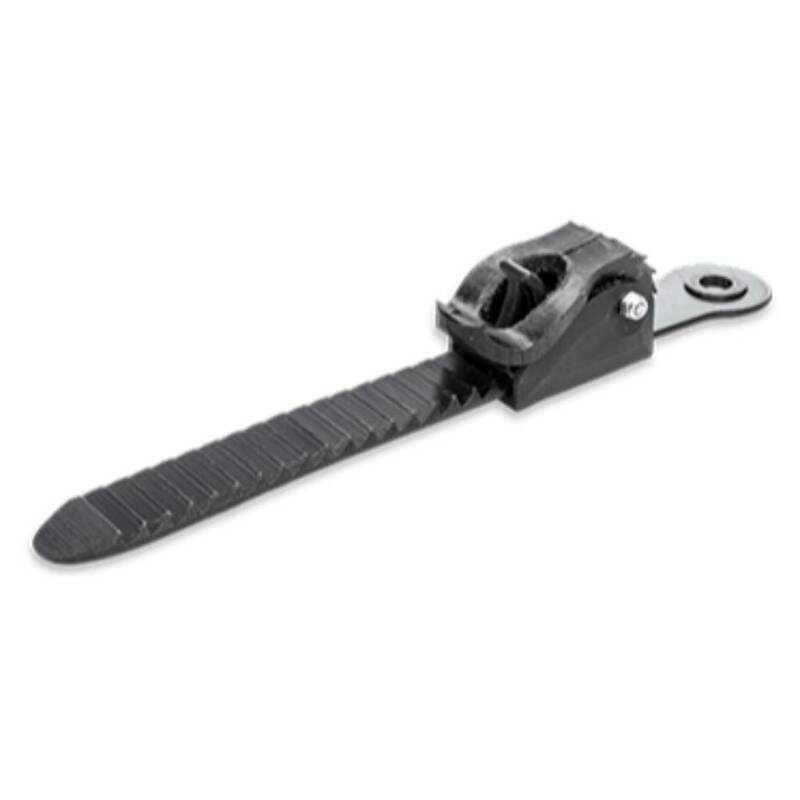 Printing with Ultimaker Nylon doesn’t require any additional accessories. However, the Advance 3D Printing Kit includes a package of adhesion sheets for a better build plate adhesion and a door to get more consistent and reliable 3D prints. Ultimaker Nylon is safe to print when using the recommended temperature settings listed above. To ensure a comfortable and healthy environment we recommend 3D printing in a well-ventilated area. 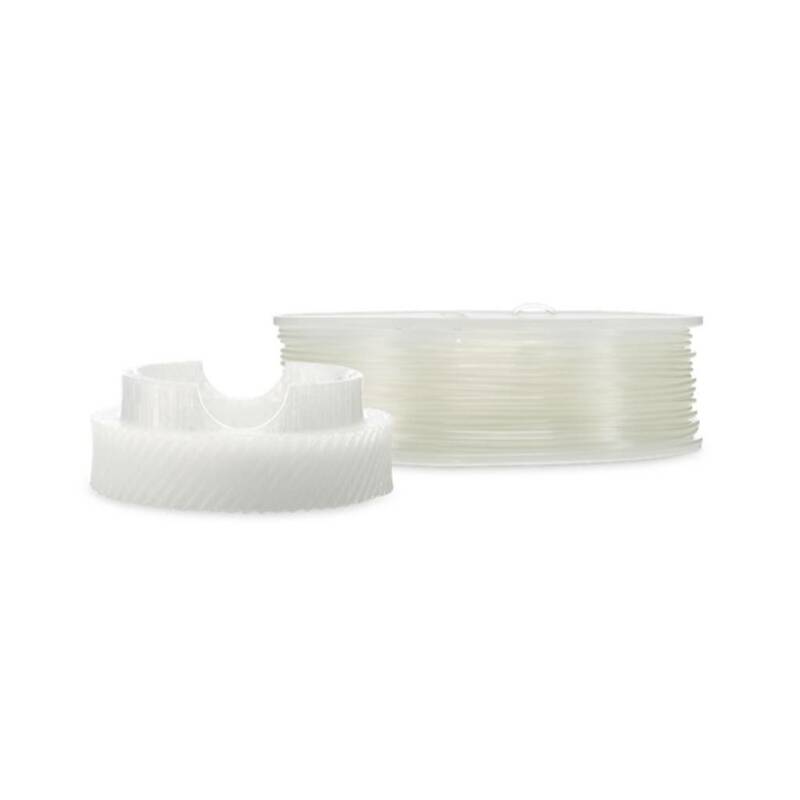 NOTE: The information provided here applies to Ultimaker Nylon, but may apply to Nylon filaments from other suppliers. The use of Nylon from other suppliers is not covered by the Ultimaker warranty.